Mary Paraskevopoulou was born in Athens in 1986. She entered the Dental School of National & Kapodistrian University of Athens in 2004. 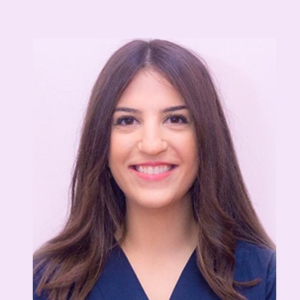 As an undergraduate student she was awarded the first prize by the Hellenic Society of Endodontics. Upon graduation she worked as a general dentist and then she continued her dental studies at the same university. In 2010 she was accepted under a scholarship in the 3year postgraduate program, which she successfully completed in 2013, receiving the Master of Science in Endodontics. 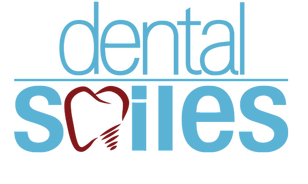 Starting in 2010 and upon today she is a scientific collaborator in the Endodontic department of the Dental School, University of Athens. She teaches postgraduate and undergraduate students and she is in charge of their clinical practice. She also takes part as lecturer in congresses in Greece as well as in Europe and internationally. She is a member of the Hellenic Society of Endodontics, the European Society of Endodontology as well as the American Association of Endodontists. She works in Greece practicing only Endodontics.